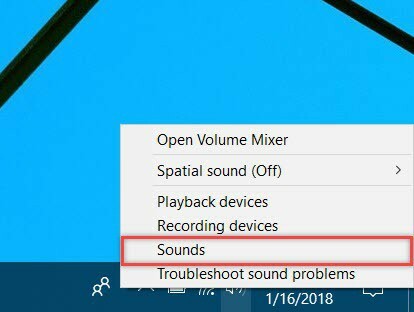 There are various ways you can use to change the default audio device in Windows 10 as well as other sound related options. One of the latest methods relies on the Settings app. 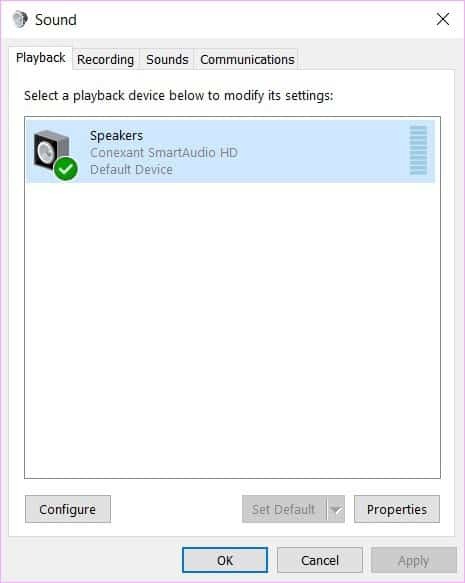 As expected, Windows 10 users can select the default output audio device that should be used by the operating system, such as speakers, headphones and so on. Open the Settings app and navigate to System -> Sound. In the main pane, click the small arrow next to your current audio device and select another from the drop-down list. For some apps, you might need to restart them for the changes to be detected. 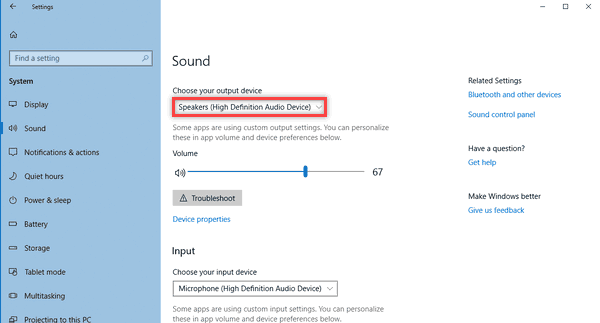 Starting with the Windows 10 Anniversary Update, you can change the default audio device directly from the sound flyout. Click the speaker icon in the system tray. In the sound flyout, click the up arrow and a list will open displaying all the detected audio output devices. Select another device from the list. As I already mentioned, you might need to restart your audio apps to detect the change. 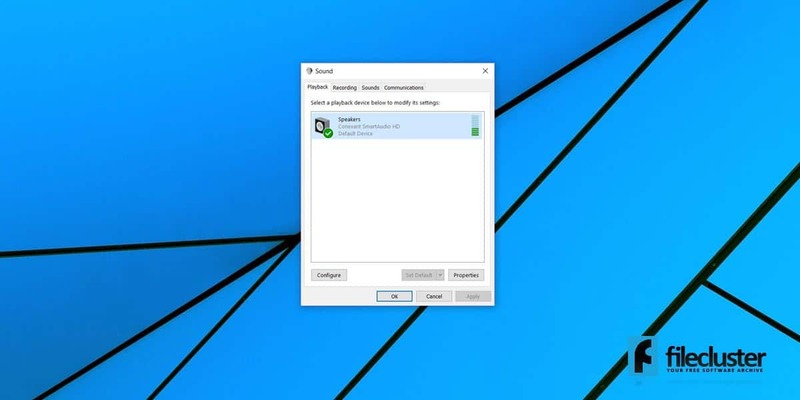 For now, Windows 10 still has the classic Sound applet which can also be used to switch to a different output audio device. You can open it from the Control Panel, as well as from the system tray. Simply right-click the speaker icon in the lower-right corner of the taskbar and select Sounds from the context menu. In the Playback tab of the Sounds applet, you can see all the detected output sound devices. Select the one you want and click the “Set Default” button.